Watching Live Earth from space through Satellite in real time is just incredible, Now Everyone can Watch Earth’s view from Space live by a camera attached to the satellite which is rotating around the Earth and powered by NASA. It was impossible for a Non-NASA Worker to see earth view from space but with the time passes it become possible and you’re reading this post for the purpose of how you can do it, right. NASA decided to open satellite Cameras live view for public and now the result is everyone can watch Earth from space through two cameras attached to NASA satellite. In the post, How To Watch Earth from Space satellite live. You will definitely see something Beautiful in the space. Let’s see how to watch Earth from Space Camera Live. 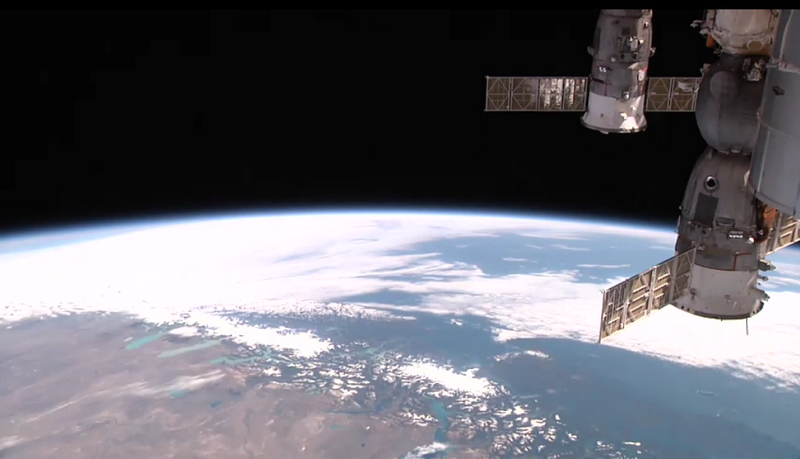 International Space Station (ISS) is an Android Application where you can watch earth from space live in HD. Simply Open the below Google play link and install the application. 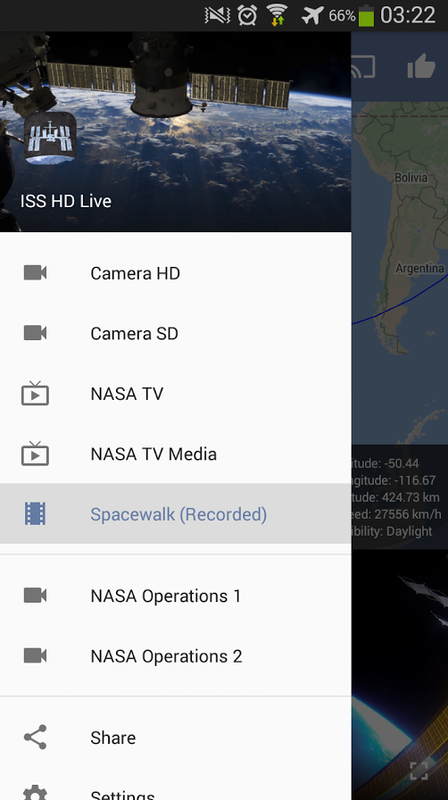 Open the App, You can choose from different options like Camera HD, Camera SD, NASA TV, spacewalk and also you can also choose live camera view resolution from 140p to 720p. I suggest you use Camera HD because this option provides live satellite view of earth at the highest Quality. 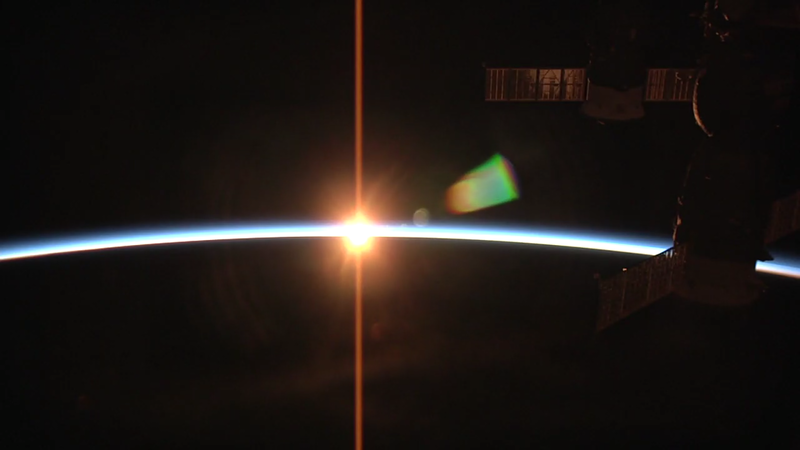 Now you can Enjoy Earth’s view of space like an Astronaut. Trust me, it’s such an awesome experience when you see earth’s upper surface through the satellite’s eyes. Thank you Garima for the appreciation.